Dr. Ahern graduated from Loyola University in Baltimore, Maryland, with a Bachelor of Science majoring in Biology. She then went on to receive her Doctorate of Dental Medicine degree from the University of New England College of Dental Medicine in Portland, Maine. A strong believer in a personal patient-provider experience, Dr. Ahern tailors treatment to each individual’s specific needs. Dr. Ahern strives to create meaningful relationships with her patients. Her focus on treating the whole individual, not only the health of their teeth, provides patient’s with a clear path to reaching optimum oral health. 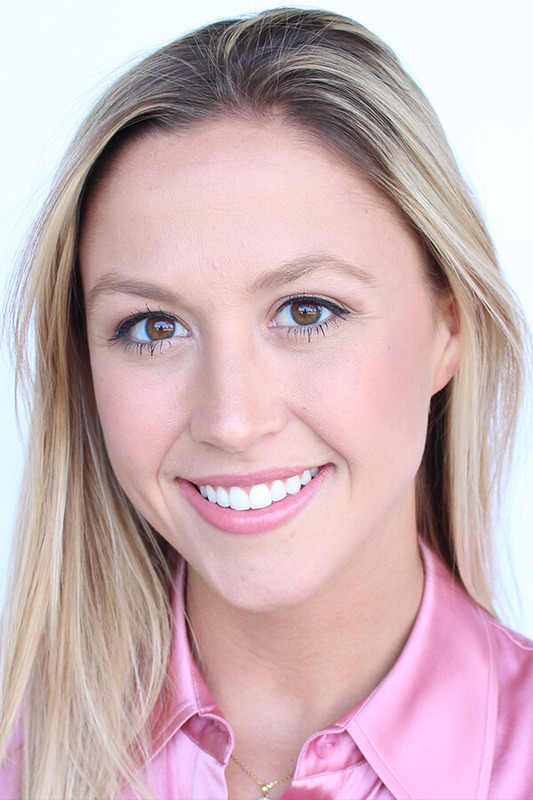 Dr. Ahern has a strong interest in esthetic and cosmetic dentistry and wants all of her patients to love their smile. Dr. Ahern is excited to be a member of the Arrowhead team. Outside of the office, Dr. Ahern enjoys running, cooking, and spending time with her fiancé Rob and their dogs Cooper and Sophie.